Two of our fave things in the world are art and feminism, so we have all the love for feminist art. And these feminist posters, which were all over the Women’s March, stole our hearts. Naturally, we had to find out where to get them! 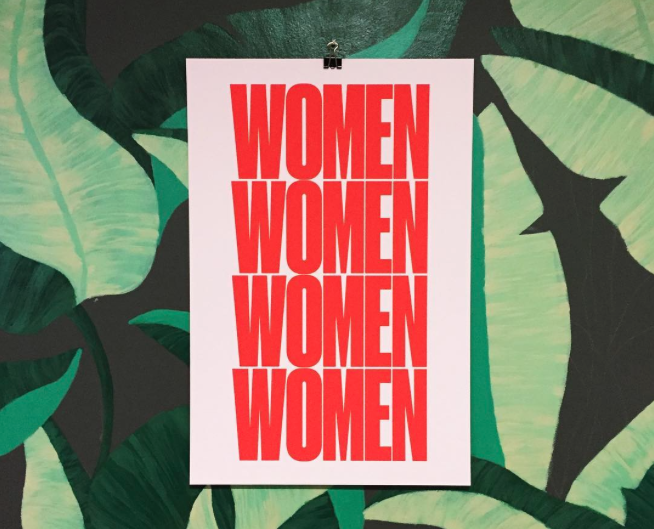 Created by For All Womankind, which is described as a “design initiative for Fempowerment,” sells these rad minimalist posters. Plus, all proceeds go to the Center for Reproductive Rights and Emily’s List, two not-for-profit organizations working to advance reproductive freedoms both in the U.S. and globally, and to elect progressive pro-choice women to office. We’re so here for it! 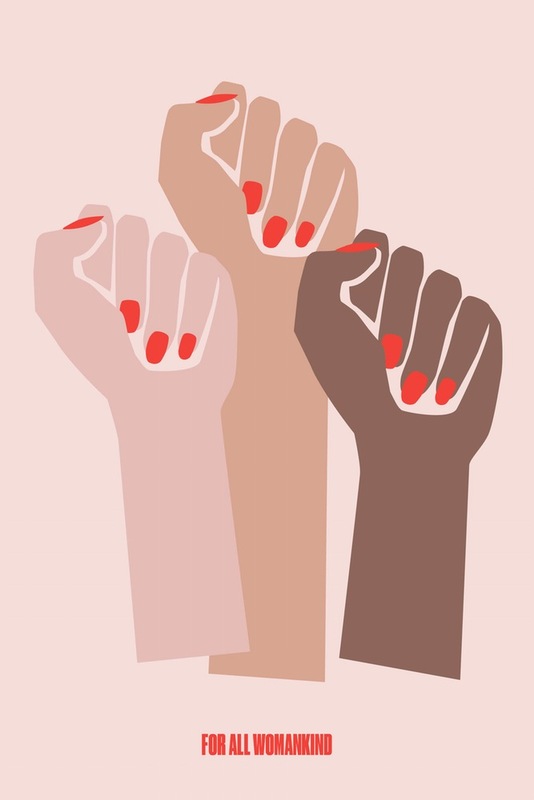 These stunning feminist posters were a fave at the Women’s March, and we can definitely understand why. The designs are *so* unique, and so gorgeous. We wanna deck our living spaces out in these beauties like, ASAP! And here’s where to get ’em for yourself. 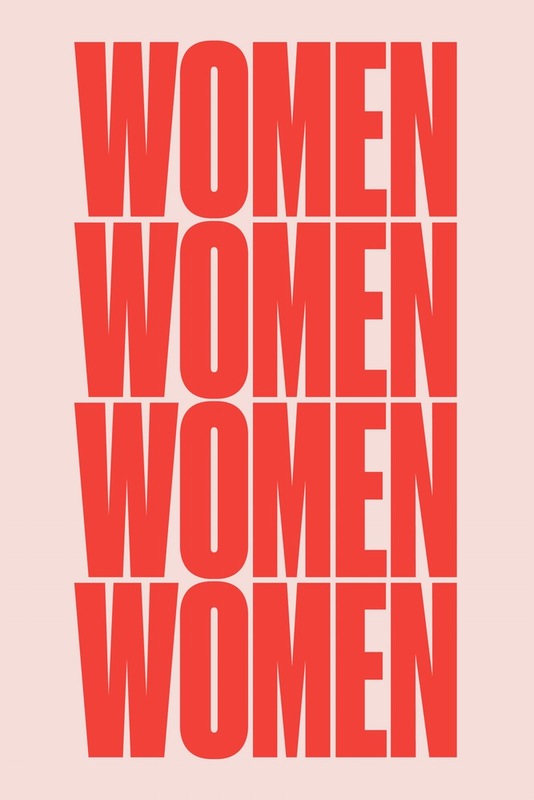 You can grab this For All Womankind Illustration Poster for $45. 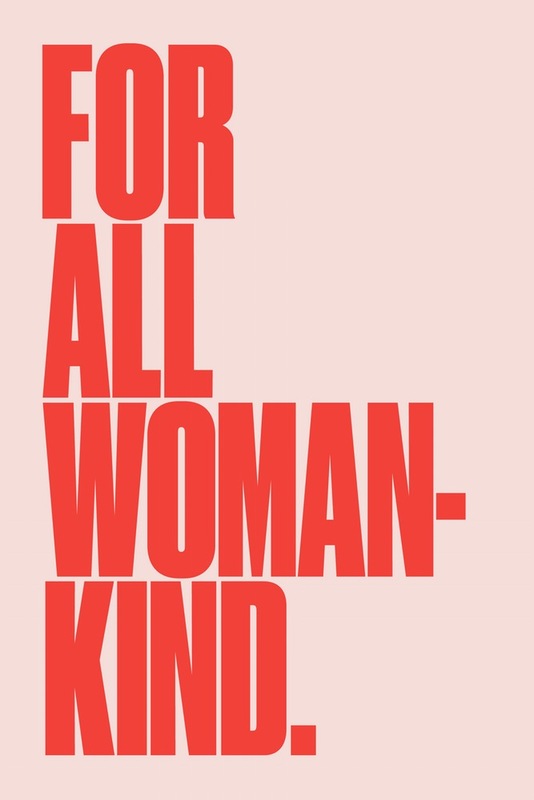 The For All Womankind Poster for $45. 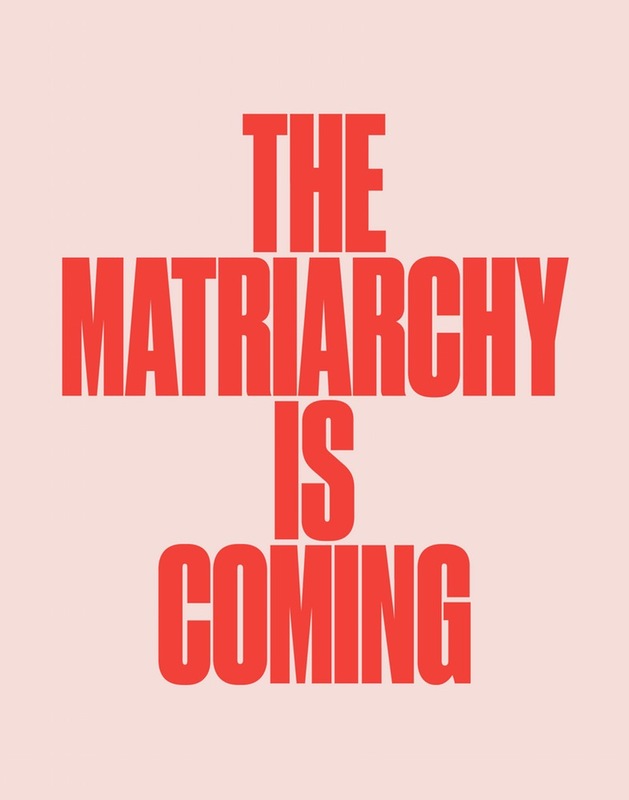 The Matriarchy Poster is Coming Poster for $40. The Women Poster for $45. 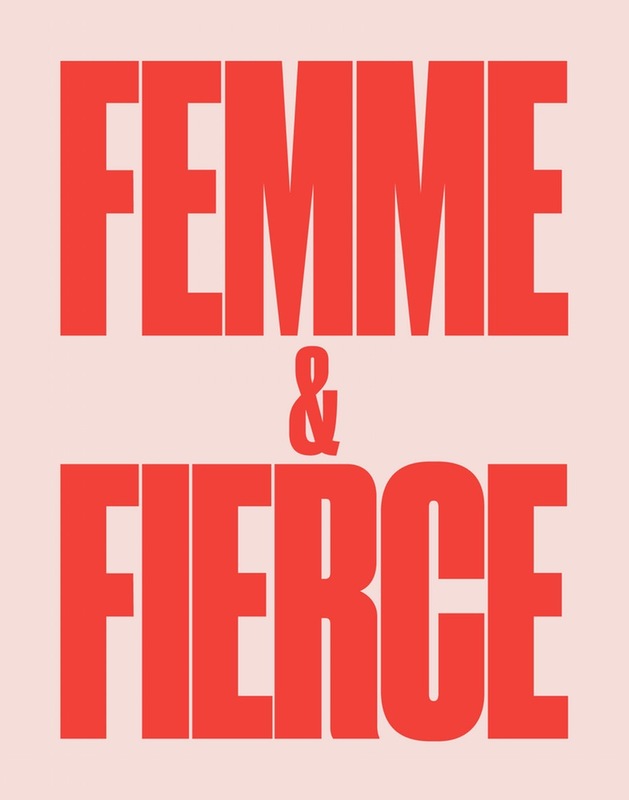 And the Femme & Fierce Poster for $40. Nothing but heart eyes for this project! We’d feel so empowered to wake up and see one (or a few!) of these adorning our living spaces or workspaces.